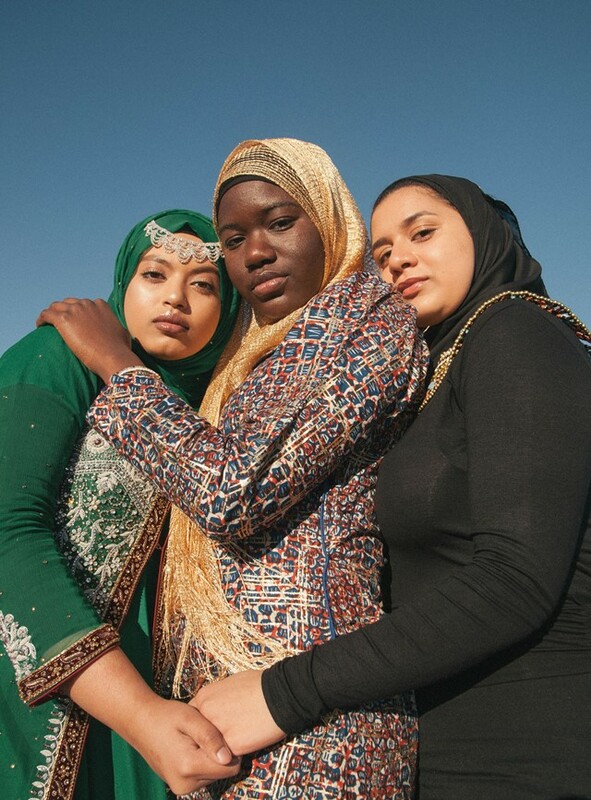 Below she captures the three girls’ defiance and determination, all of which refuse to let discrimination define them. “Being a Muslim girl means so much to me. 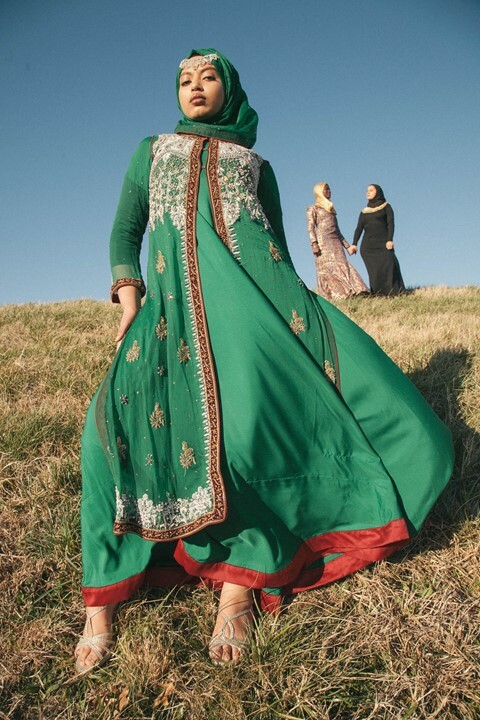 In this day and age, many people have misconceptions about Muslims, especially Muslim women. Some people see us as oppressed and closed-minded. However, that is not the case. 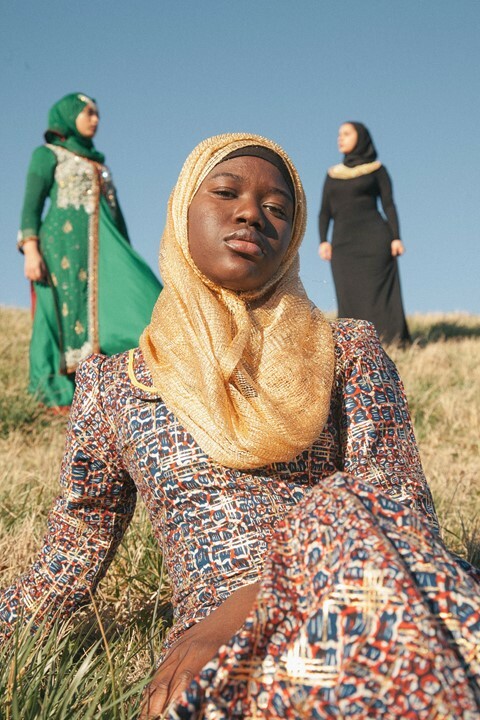 Being a Muslim girl in America means that I need to represent my religion properly to get rid of the ignorance that plagues many societies today. It means respect, not submission – tolerance, love, selflessness, and much much more. 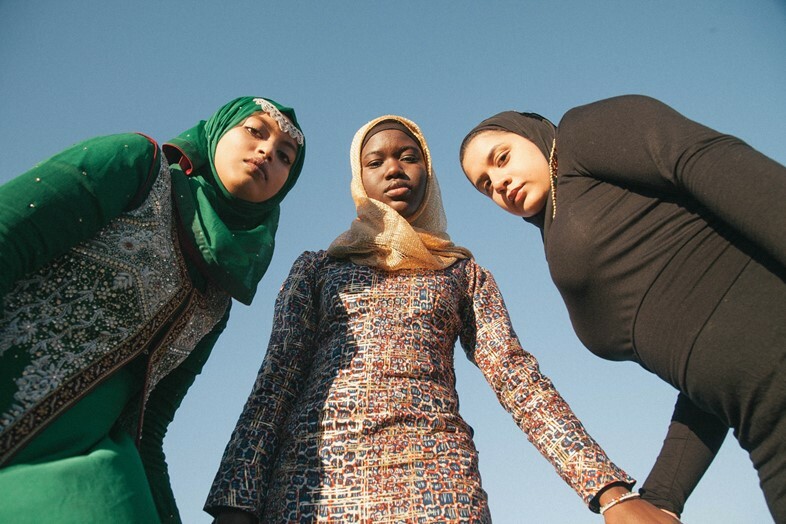 Muslim women as a whole need more representation in society. At my school, sometimes people slip up and say very ignorant things like ‘stay in your place’ or ‘don't let me pull that scarf off your head’, in addition to some of the looks I get on the street at times. I educate or respond when I can. “Being a Muslim girl to me means that my life is centred around my religion. It means that I have sisters anywhere I go who are supportive and understanding, but it also means that I will be tested and will experience discrimination my entire life. As a Muslim girl, I have to be the best person I can be because I have the possibility to change someone's view on my fellow Muslims through just one interaction. Two years ago while traveling to Senegal with my family, my mum was given a pat down at the airport. I will never forget it because my mum began crying because she felt that she was being discriminated against. My mum always gets chosen for pat downs even though they claim it as ‘random’. There have been times where I’ve sat down next to someone on a bus or train and they immediately sprang up. Once that happened while I was with a friend and she was so shocked that it was such a normal encounter for me. I answer a lot of ignorant questions and respond to many ignorant comments from people my age and even adults. “Being a Muslim girl represents my love of Allah and the prophet Muhammad. It means that I am not afraid to express what I believe in and it means that I am strong. Islam gives me my strength and hope. So, really, being a Muslim girl means everything to me. As a young Muslim girl, I have pushed many cultural barriers and faced struggles along with doing so. From the way that I dress to the way that I talk and overall how I present myself. It's different from how my parents grew up and it's different from my culture’s expectations. I’m an American-Pakistani-Muslim. I’m a bomber jacket and skinny jeans wearing girl by day, and a shalwar kameez wearing girl by night. But one thing that never changes is my hijab. Culture is difficult sometimes; Pakistani girls don't go out, Pakistani girls don't dress like ‘that’, Pakistani girls should be sweet and simple. I've broken all of those barriers and my family accepts me.